‘We in the Western Cape know from bitter experience how devastating job losses in the clothing industry can be,’ says a secretary. The African National Congress (ANC) said on Monday it was relieved that thousands of direct and indirect jobs had been saved after financially troubled retail group Edcon reached a deal with creditors. Edcon has secured R2.7 billion in new cash and rent deductions as part of a recapitalisation plan. The ANC in Western Cape concurred with the South African Clothing and Textile Workers’ Union that this agreement had averted a “job massacre” in the clothing industry, said secretary Faiez Jacobs in a statement. “We in the Western Cape know from bitter experience how devastating job losses in the clothing industry can be,” Jacobs said. 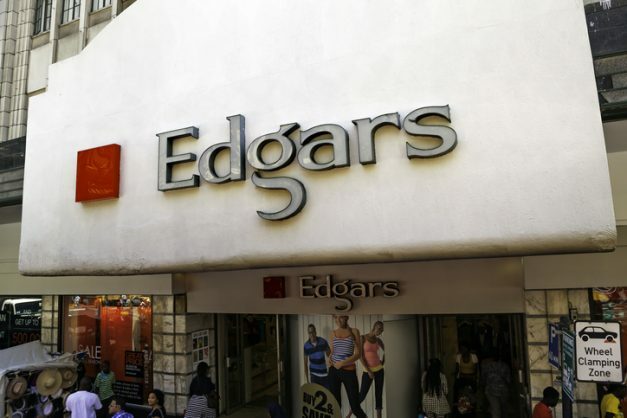 Edcon, the largest non-food retailer in South Africa which owns Edgars, Jet, and CNA, has been struggling for the last few years in the face of an onslaught of cheap foreign imports and a move by consumers to e-commerce. Last December, CEO Grant Pattison said the board had approved the structure of a proposed recapitalisation plan and in response, lenders have extended waivers to allow time for implementation.